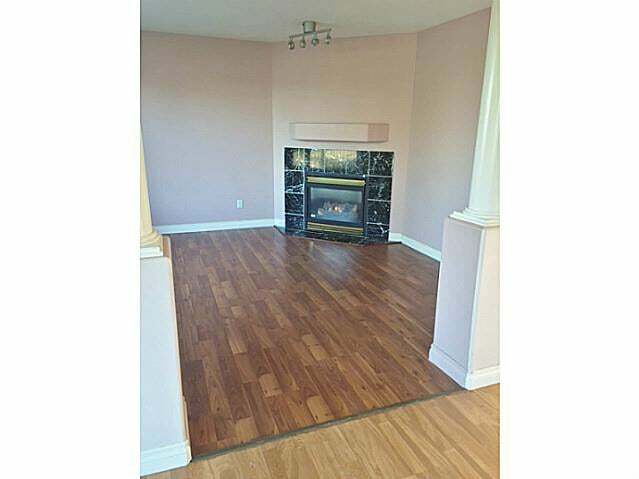 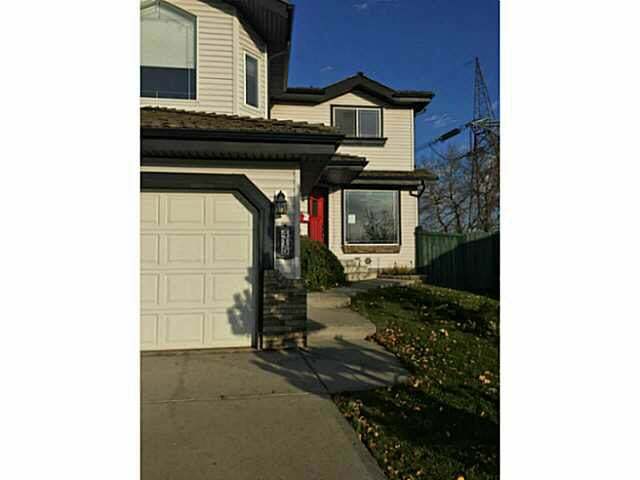 Welcome home to this 1861 sq ft on a huge pie shaped lot in a family friendly cul de sac in Blackburn Ravine. 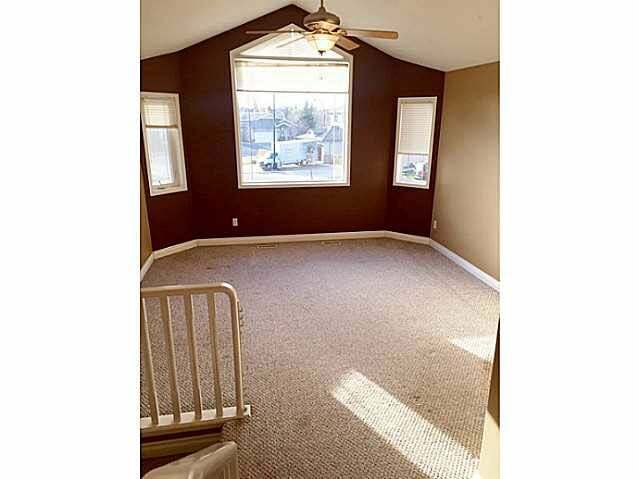 Home features 4 bedrooms and 3.5 baths, large bonus room and main floor den. 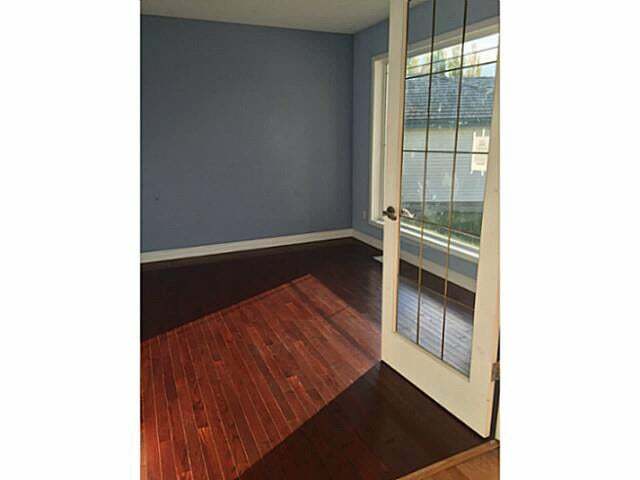 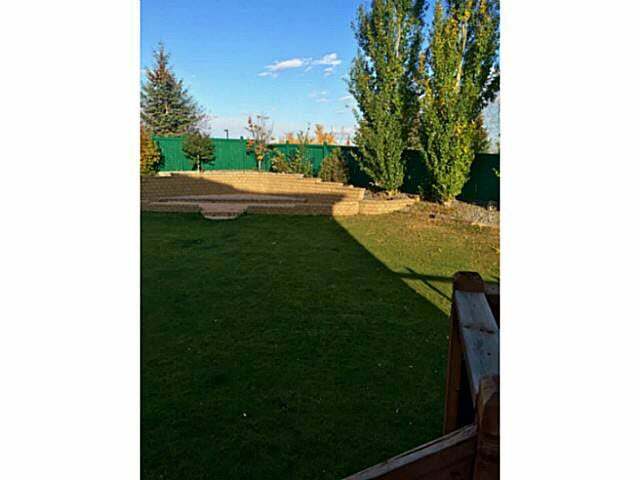 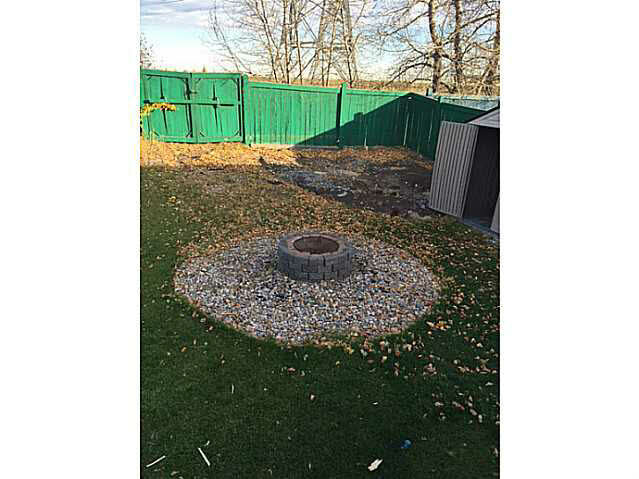 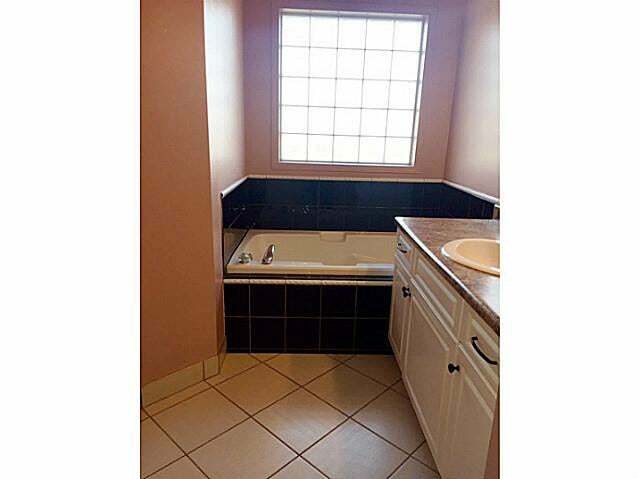 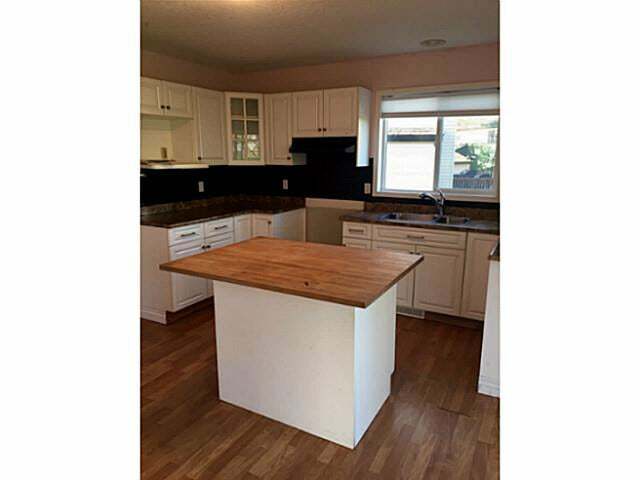 Close to all amenities and Anthony Henday.